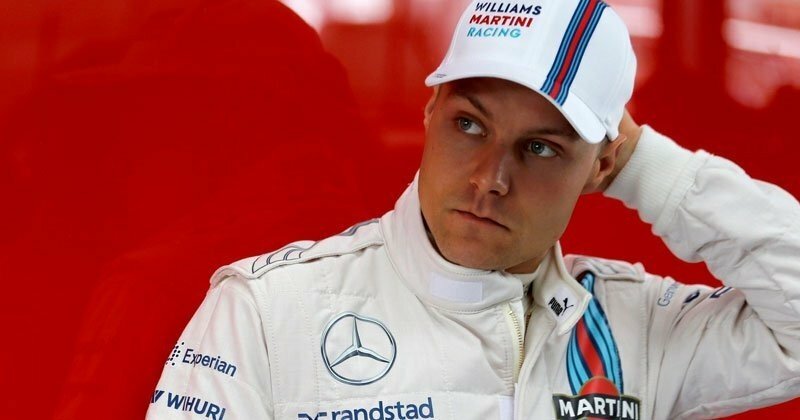 Finnish driver Valtteri Bottas made his F1 debut with Williams in 2013. He would go on to race for them until the 2016 season. 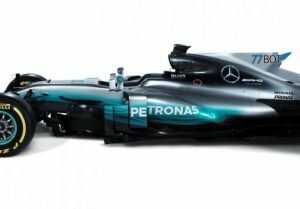 Suddenly, in the wake of Nico Rosberg‘s shock retirement, the Finn found himself drafted in at short notice to Mercedes. Now, he has completed two years with the German outfit. But there are rumours that his seat could be under threat next season. He scored his first points at the 2013 US Grand Prix with an 8th placed finish. He followed it up with his maiden podium in Austria 2014 coupled with two back-to-back podiums in Silverstone and Hockenheim. The top step of the podium beckoned in 2017 at the Russian Grand Prix, his first of 3 wins in his entire F1 career so far. However, he underwent a dry spell in 2018 without reaching the top step at all. 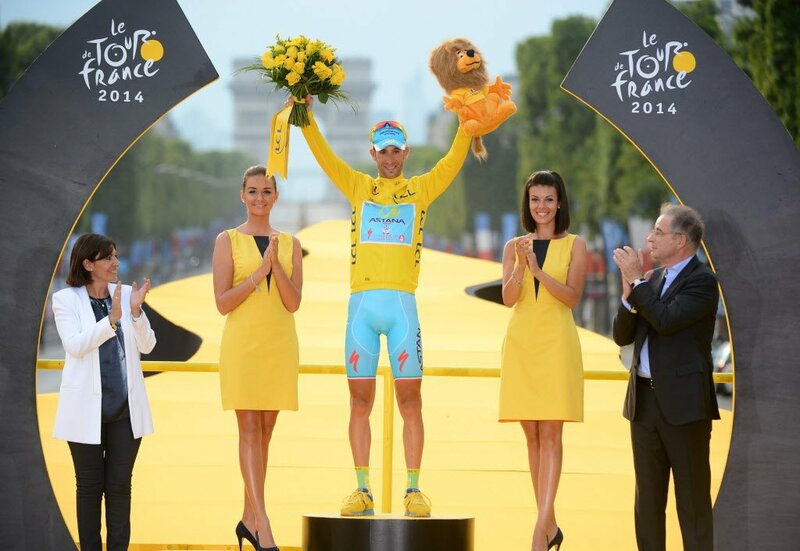 He came close in Azerbaijan but a heartbreaking puncture put paid to that hope. 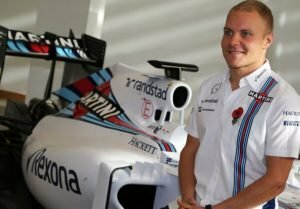 Bottas currently has two known sponsors, both of whom are Finnish. They are Wihuri and Kemppi respectively. Kemppi is a welding company while Wihuri is a conglomerate. The 29-year old Finn is reportedly worth $20 million and his salary for the 2018 season was around $12 million. As a keen runner, Bottas uses the Valtteri Bottas Duathlon to run for children’s development. He also runs for the Starlight Children’s Foundation.